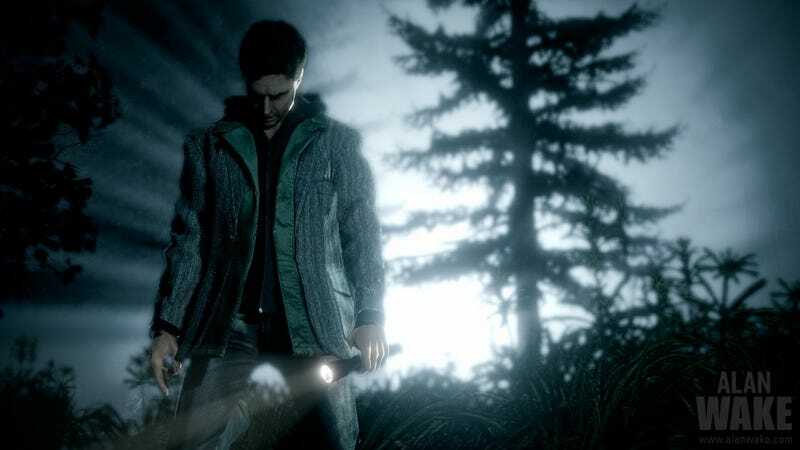 The makers of the horror game Alan Wake said today that they’re pulling the game from Steam and Xbox Live Monday because of a music licensing issue. Although you can keep the game if you own it, you won’t be able to buy Alan Wake again as of May 15. Remedy, the studio behind Alan Wake, said it’s “looking into relicensing the music for Alan Wake” but doesn’t know if or when that will happen. The studio did not offer specifics but Alan Wake featured a number of licensed songs by artists like David Bowie and Depeche Mode, which likely cost a whole lot of money. Alan Wake first came out in Europe on May 14, 2010—perhaps the developers thought a seven-year licensing deal would suffice. It’s a reminder that digital games are ephemeral. As are we all.